Minimally invasive ways to strengthen the immune system, increase energy levels, reduce and minimize wrinkles. 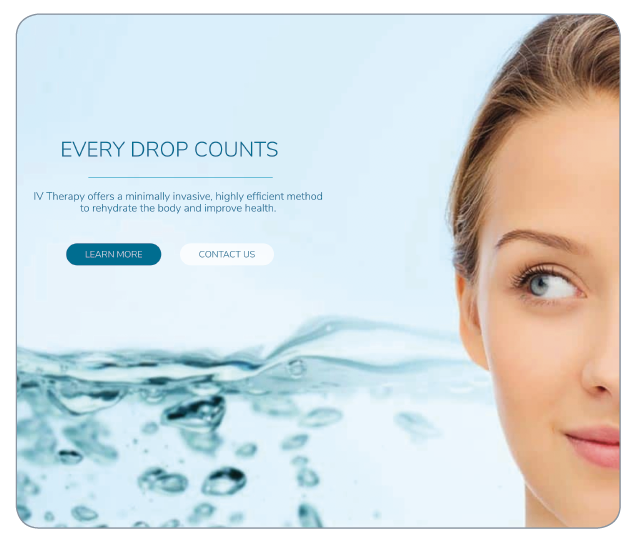 Dr. Hasen is now offering 8 targeted AquaMed IV™ therapies to relieve a number of conditions and restore depleted fluids and nutrients for his patients. This new offering of IV therapies is customizable to treat for athlete fatigue, people undergoing or recovering from surgery, patients with chronic illness, weight loss plateaus, and for patients looking to improve their overall wellness, energy levels, and skin health. Most patients notice relief almost immediately after a single session. Contact our office at (239)262-5662 or email to schedule a consultation today!